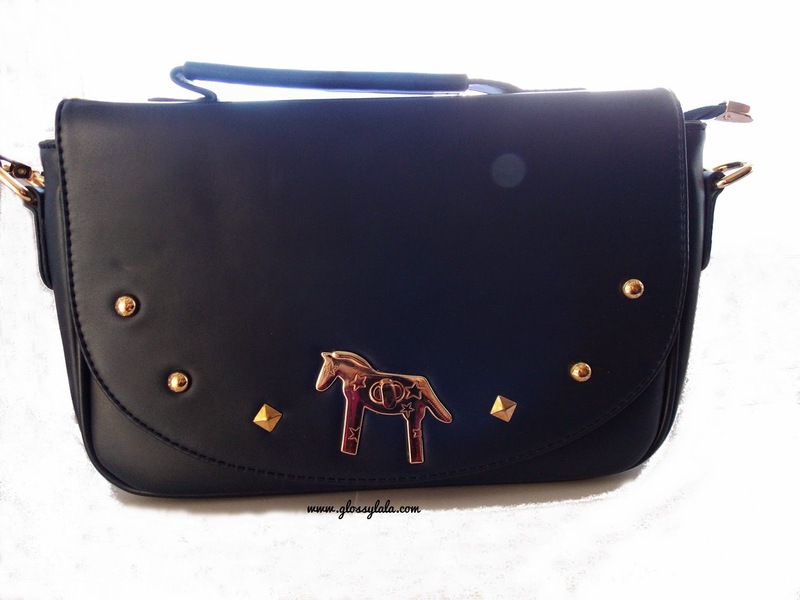 A Horse Purse in a Horse Year - Be Glossy In and Out! 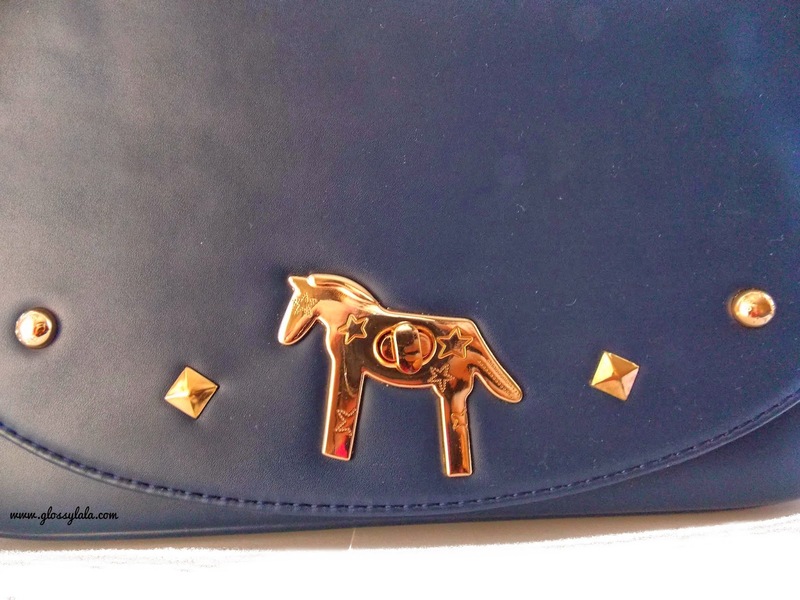 2014 is the Chinesse Year of Horse, and I am also one of them, so it was mandatory to own a purse with a horse. In Chinese astrology, Horse year is considered a fortunate year that brings luck and good things. Magical Horse has supernatural powers, is heroic, strong, and can even fly! Horse year is about freedom, returning to nature, and enjoying life and life’s adventures. Sammydress sent me this purse and I just love it. 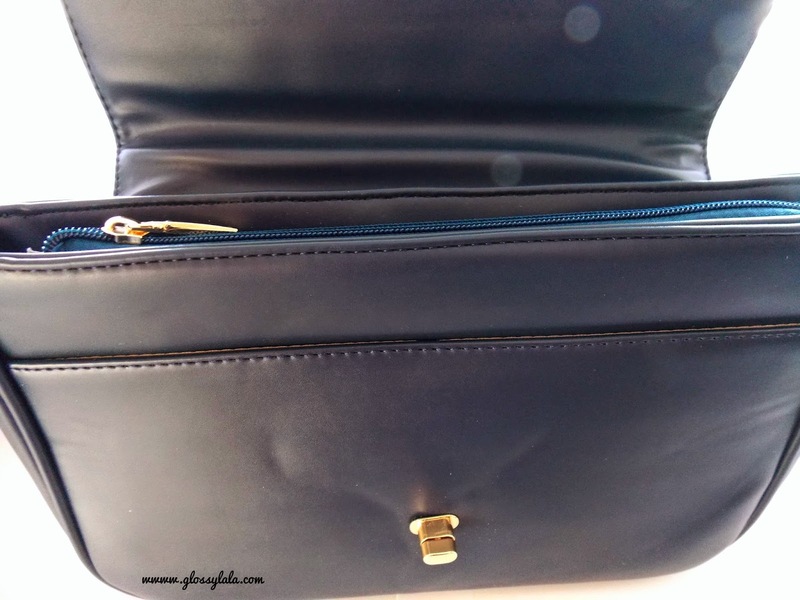 It is a shoulder bag with a lot of storage room inside. I like you can use it from the handle also, or just across the body in a sporty way. The strap length is adjustable. You can find it here but, unfortunately, it is out of stock now, but you can look at some similar products here, here, here or here. Do you like it? What you think about my Horse purse? This Bag is PERFECT , LOVE IT !! !